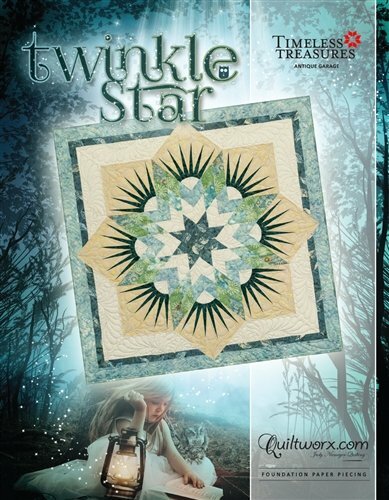 If you’ve ever wanted to make a lone star or the Summer Solstice pattern, this is a mini version of that quilt. Learn the easy way to piece with 2 ½” strips for the lone star. Then learn the New York Beauty block and finally the pieced border blocks. At the end of this class you should have a completed quilt that measures 38”x38”. Come join Jenny for this 2 day class to learn some essential paper piecing skills! Requirements: A class supply list and pre-class instructions will be provided once enrolled and paid for the class.